Free Shipping Included! 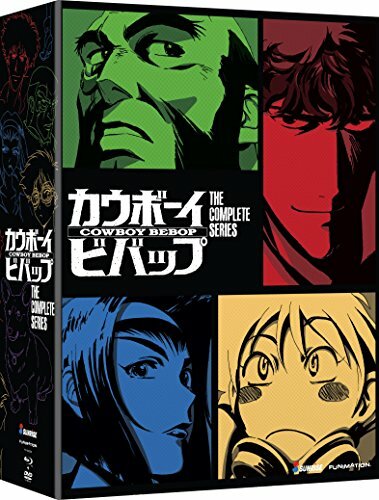 Cowboy Bebop: The Complete Series - Amazon Exclusive Edition (Blu-ray/DVD Combo) by Funimation at Chocolate Movie. Hurry! Limited time offer. Offer valid only while supplies last. Explore the far reaches of the galaxy in this undeniably hip series that inspired a generation – and redefined anime as an indisputable art form.